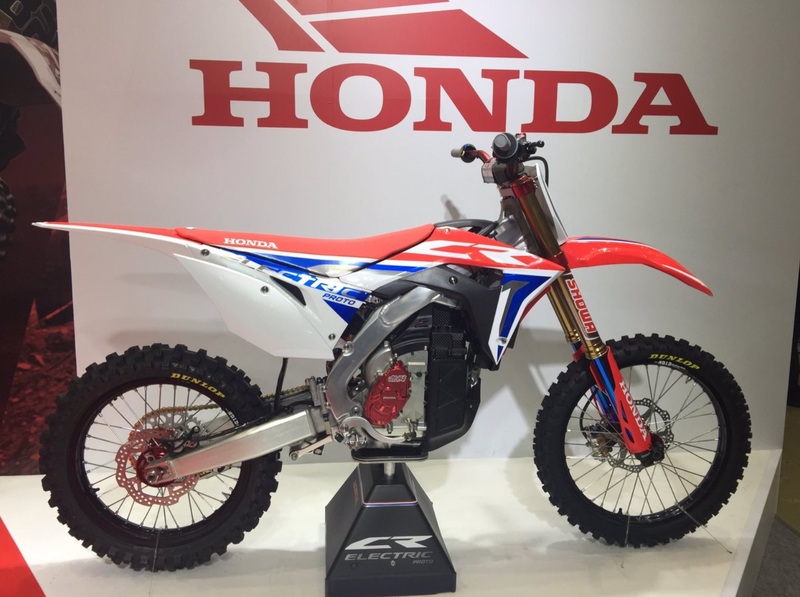 Honda introduced their newest member of dirt bike range, the CR-Electric today at Tokyo Motorcycle Show. They didn’t share any specification about the bike but it seemed like a production ready equivalent of a CRF250R. 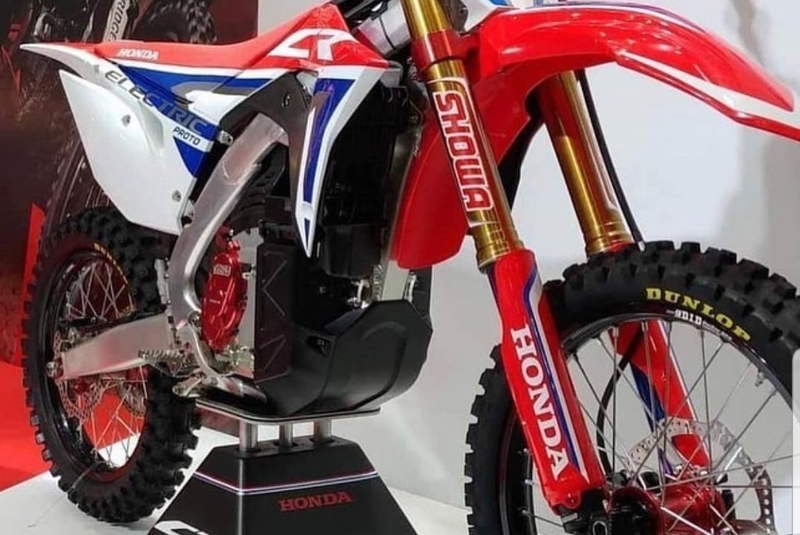 This isn’t the first attempt for an electric powered dirt bike model from a key player in the market. It was KTM who unveiled their Freeride-E in 2017 first. 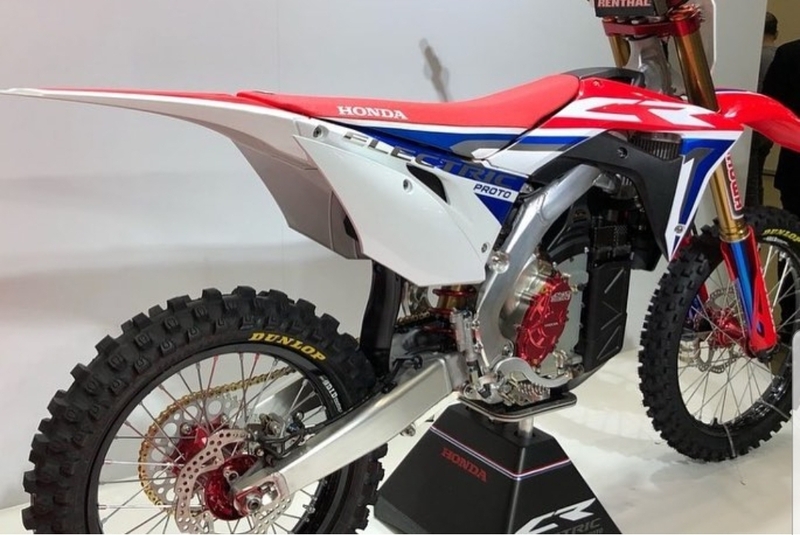 It has been a popular enduro bike ever since and then one year later Yamaha unveiled their electric powered trial (TY-E) in Tokyo Motorcycle Show 2018. It was then Honda’s turn and as expected they unveiled it in Tokyo. It is a motocross oriented one with fancy SHOWA forks. We are all impatient to see it on the field. The motor that is used isn’t a Honda part. 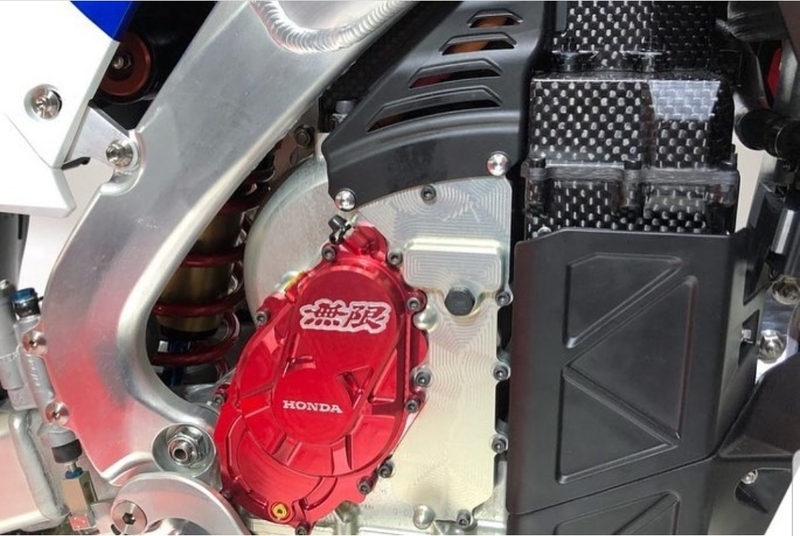 It was developed by Mugen, a company that Honda has worked with in the past. Mugen is perhaps better known for the Shinden electric race bikes that compete in the Isle of Man electric races since 2012.